San Fernando's Castle in Alicante is located above the Tossal hill. It's currently dismantled, and actually, we could say that it's a fortress that was never finished, for its construction was very rushed due to the Independence War in the early 19th century. Today a wide green zone destined to sport and leisure activities surrounds it. 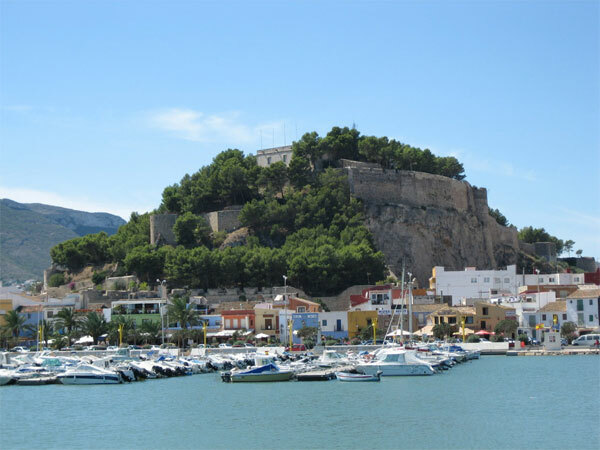 You will love to situate yourself back in the times when this castle was built to protect the city of Alicante, with an architectural design that made an excellent use of the advantages that the mount provided. Walk through the different scenarios raised such as the prison or hiding spot, throughout the halls and upper zones and get a captivating image of this beautiful fortress in Alicante. An intelligent option when visiting Alicante with a group of people is to rent a 7 seater car hire in Alicante to fit everyone comfortably and have an unforgettable trip.